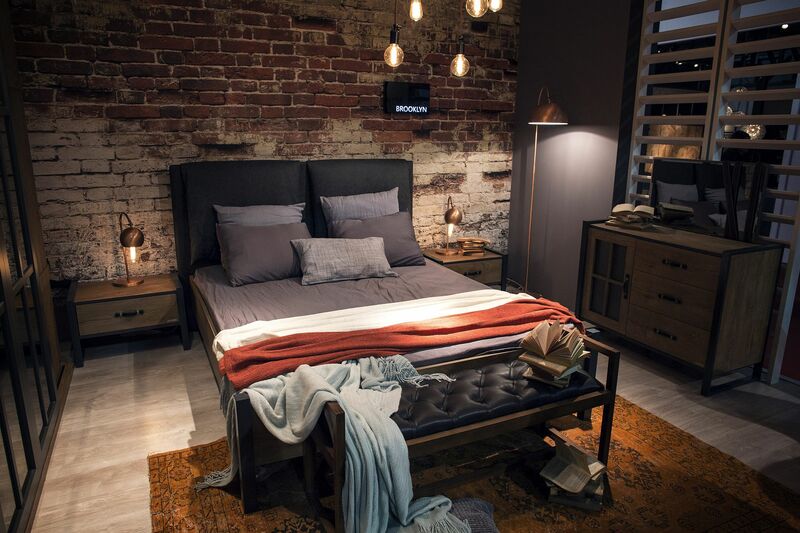 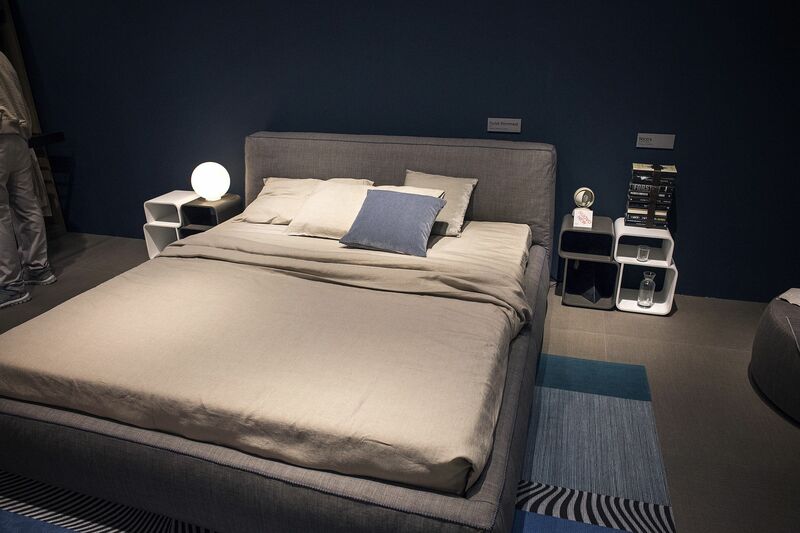 No bedroom is truly complete without a smart nightstand. 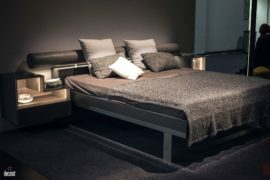 It is not just about aesthetics and the picture-perfect look alone. 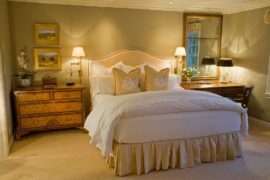 Nightstands and bedside tables usher in an additional layer of comfort even while reinforcing the style and color scheme of the bedroom. 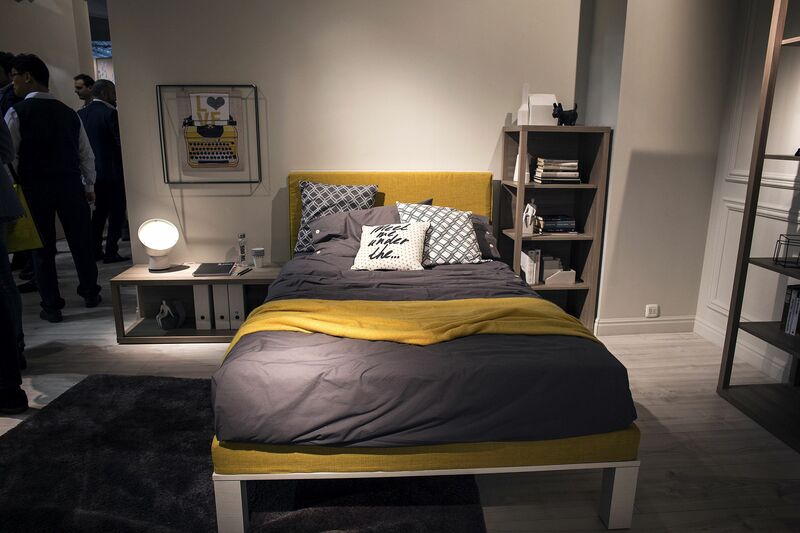 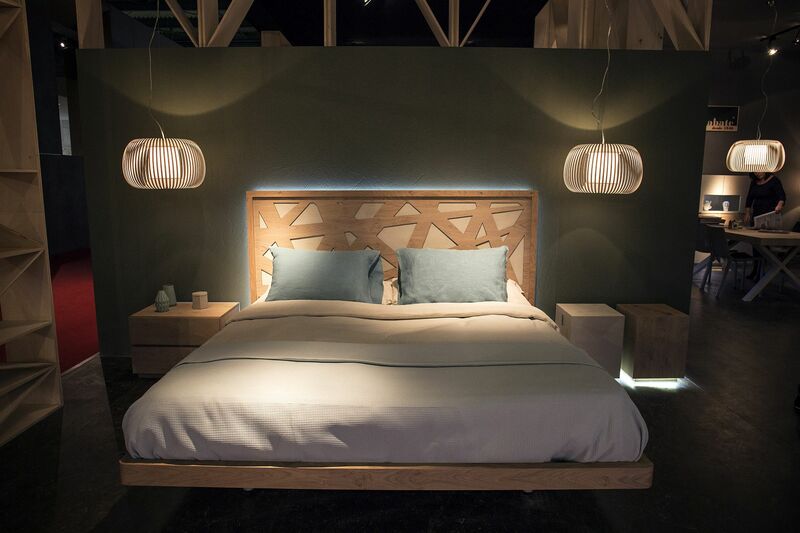 A smart, modern nightstand comes in a variety of shapes, styles and forms. 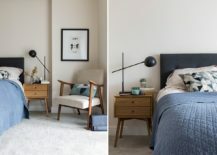 From the space-savvy nesting tables next to the bed to those covered in golden, metallic glint, the choice is practical endless. 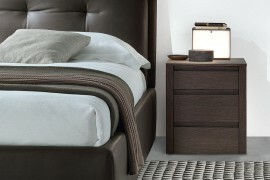 Yet, there is something undeniably classic and equally chic about the box-style bedside table. 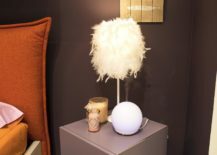 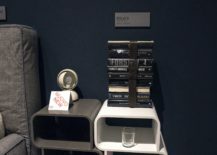 Sure, you want a fabulous nightstand that can hold your latest gadgets, provide some tabletop space for the lovely lamp and even tuck away some of the mess around your bed. 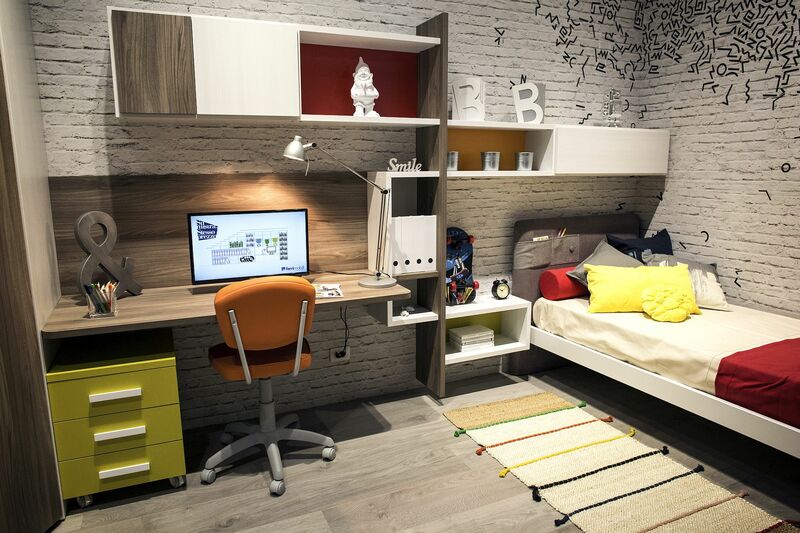 But getting all that done on a budget is even more fun! 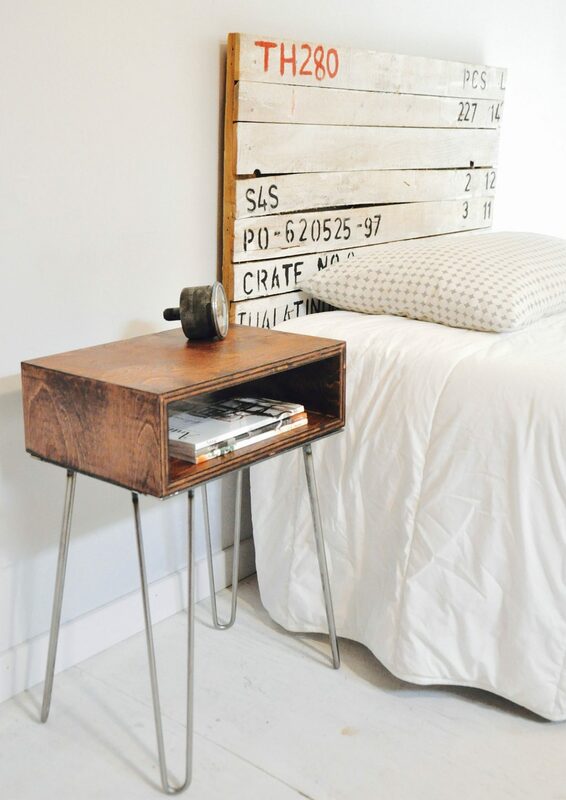 A DIY box-style bedside table is easy to craft and you can use everything ranging from worn-out, vintage trunks and cinder blocks to a simple wooden crate and a few metallic beams. 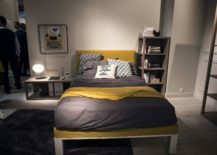 The idea is simple, does not take more than a weekend and you have a nightstand that is well and truly unique. 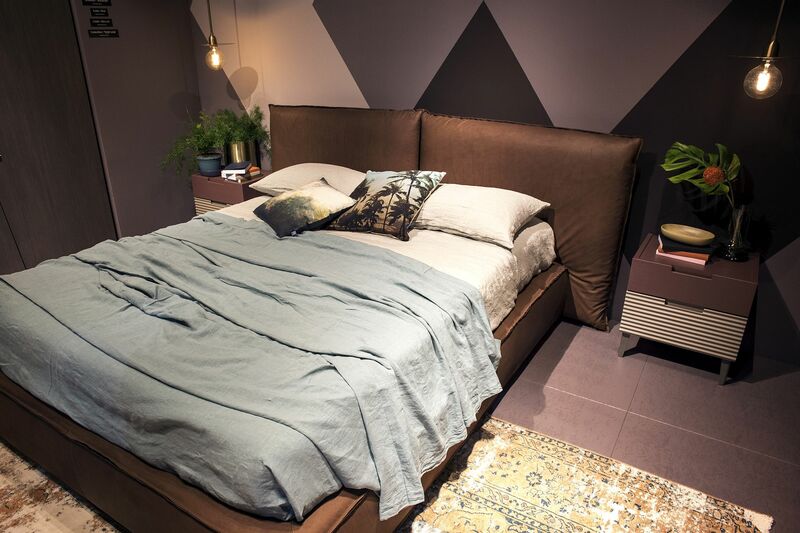 Of course, not all of us have the time to spare for a DIY project and sometimes we lack the skill as well. 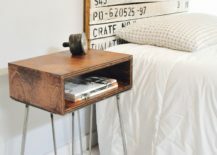 There are plenty of playful, creative and charming nightstands out in the market that give your bedroom a dash of boxed magic without going over the top. 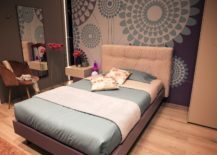 The best part of it all is that these nifty additions come in a variety of finishes and hues, ensuring that the current theme of your bedroom is left completely unaltered. 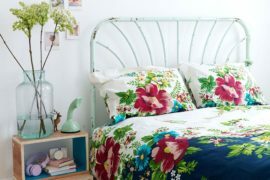 The idea of a floating bedside stand might be new, but you would not really know that if you flipped through the images of the most inspiring bedrooms around. 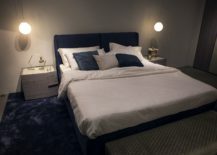 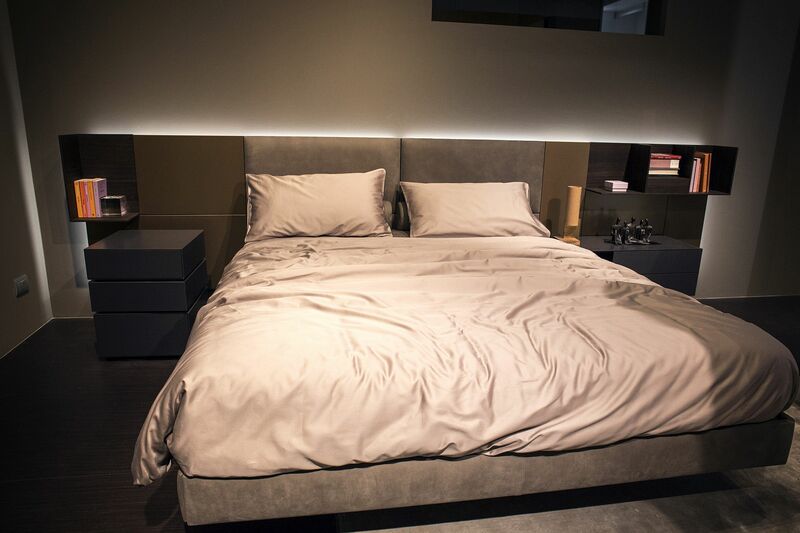 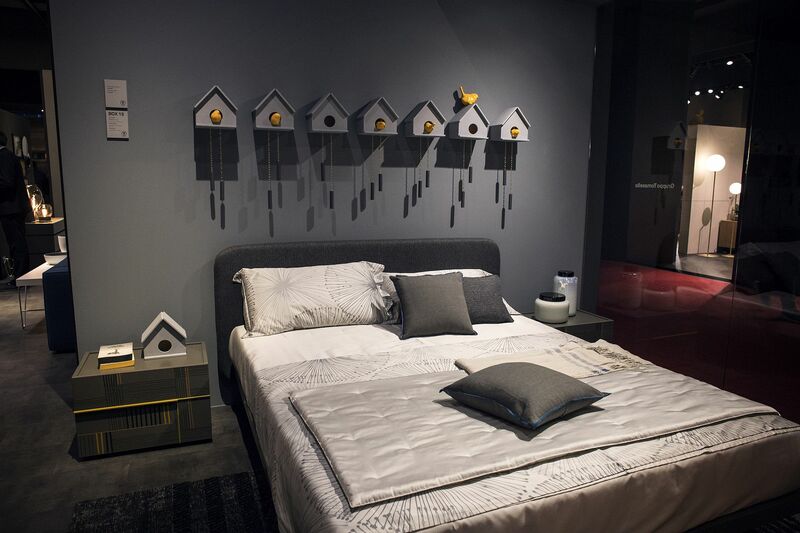 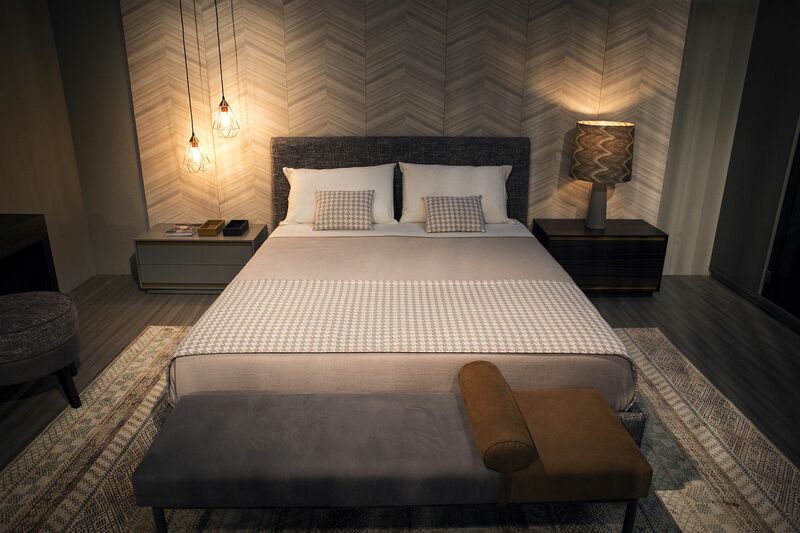 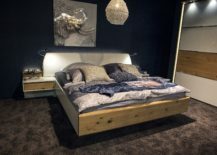 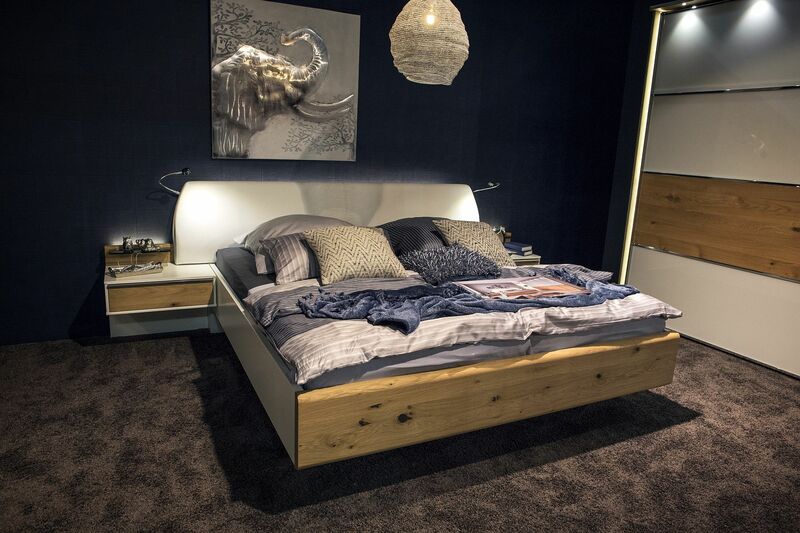 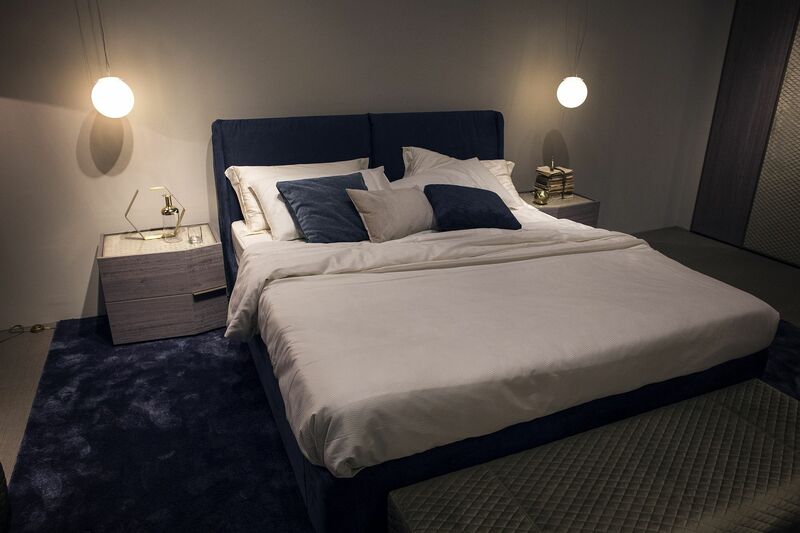 Pretty much every homeowner seems to have embraced the idea gleefully and a cool little floating box next to the bed definitely enhances the contemporary appeal of your bedroom. 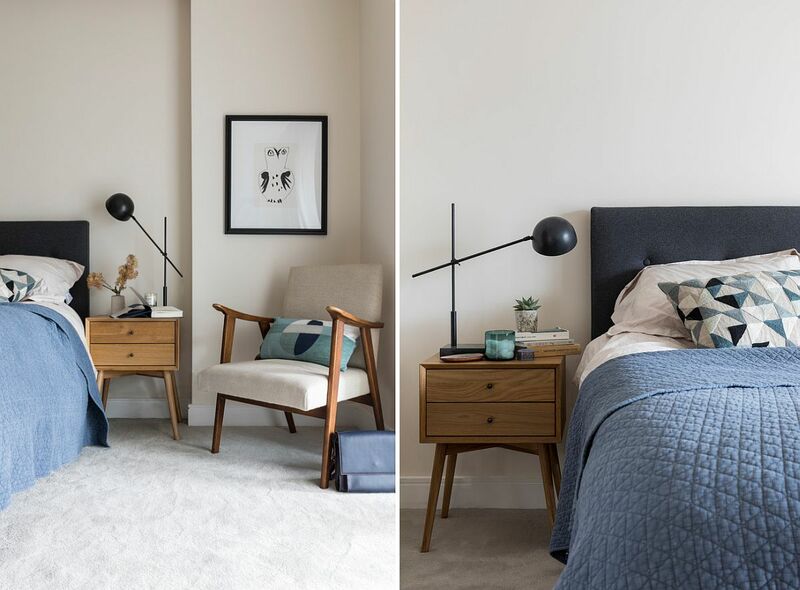 Saving precious square footage, combining these levitating delights with bedside pendant or sconce lighting is the perfect way to complete a small bedroom where every inch matters. From space maximization, we move on to doubling the amount of bedside tabletop room and storage area with twin nightstands. 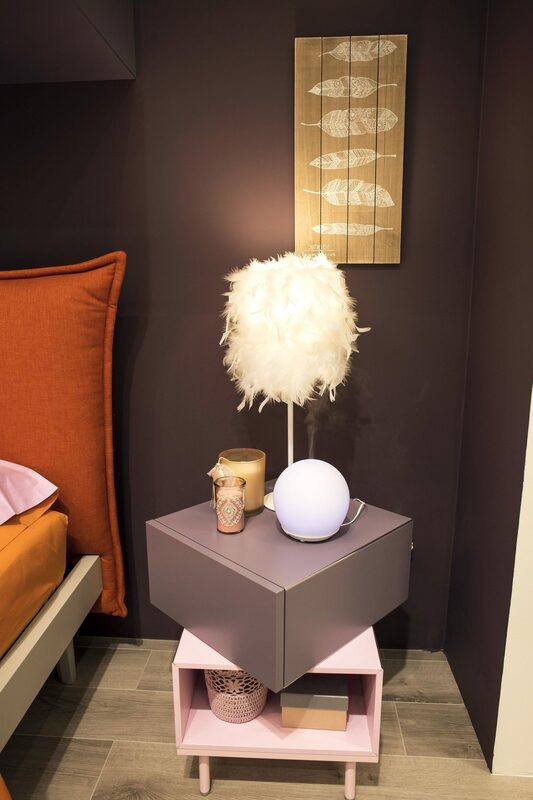 The advantages here are obvious and even in a really small bedroom; the bedside table duo offers symmetry and sense of visual continuity. 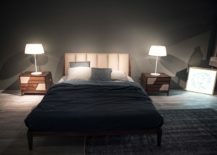 If you are planning on using two bedside table lamps in a small bedroom, then choosing identical nightstands is a smart option. 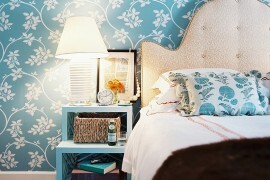 In large rooms, a mismatched nightstand approach works perfectly well. 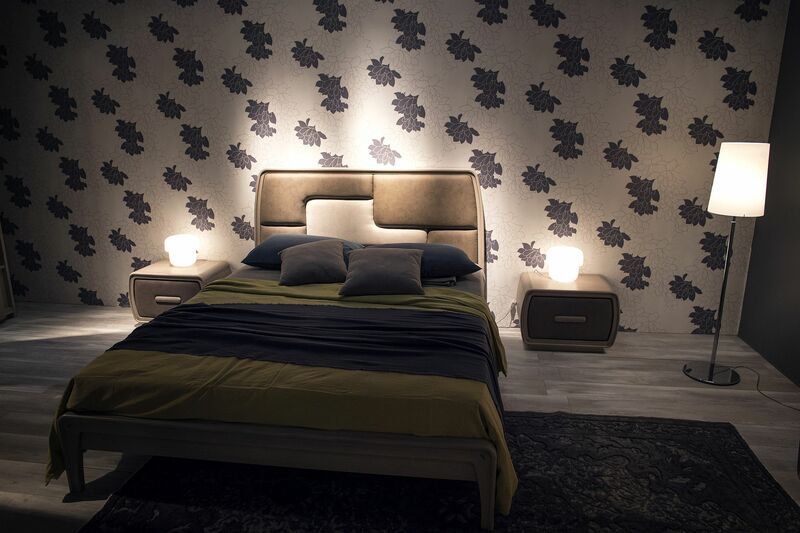 No matter which route you take, make sure that you get the placement and proportion just right. 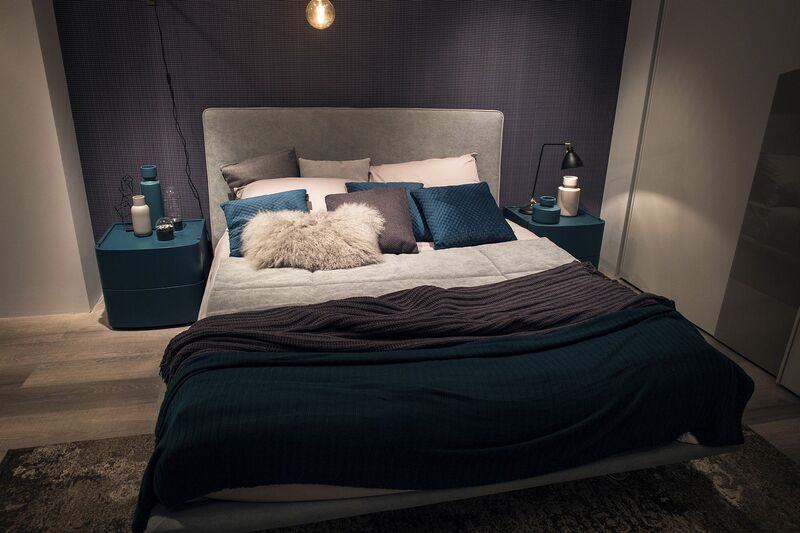 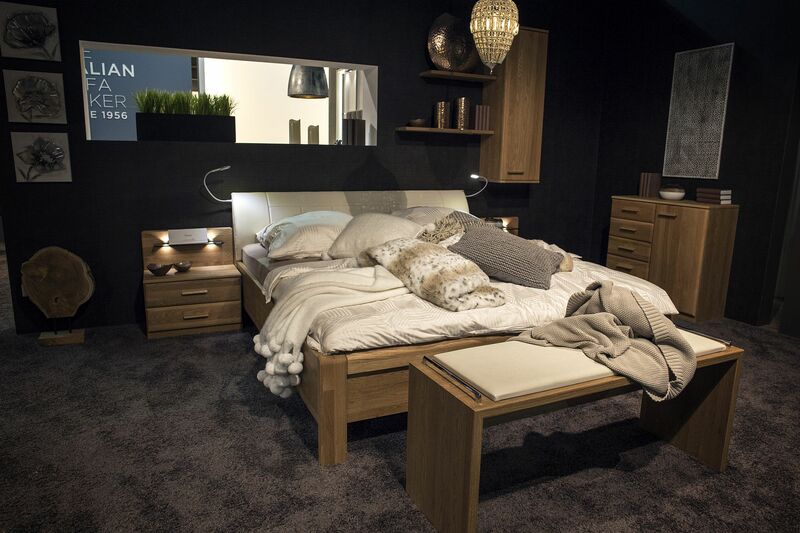 Bedside tables in the contemporary bedroom need not always be about polished finishes and minimal silhouettes alone. 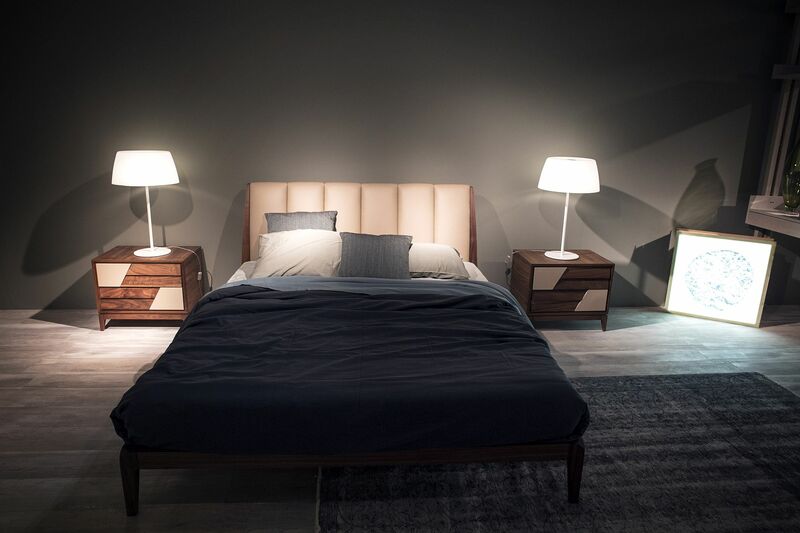 Wooden bedside tables look equally impressive in a sophisticated modern bedroom and bring contrast – both visually and texturally. 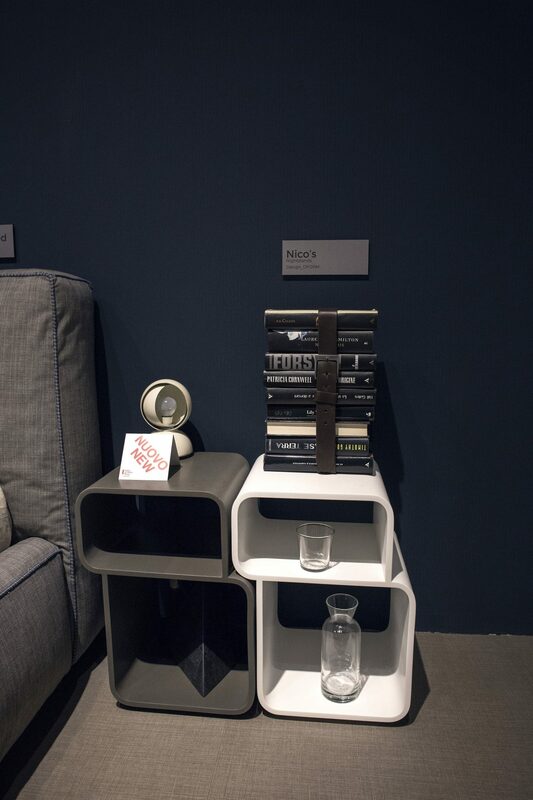 Some of them also double as cool shelves that offer huge storage space while others make for cool display units. 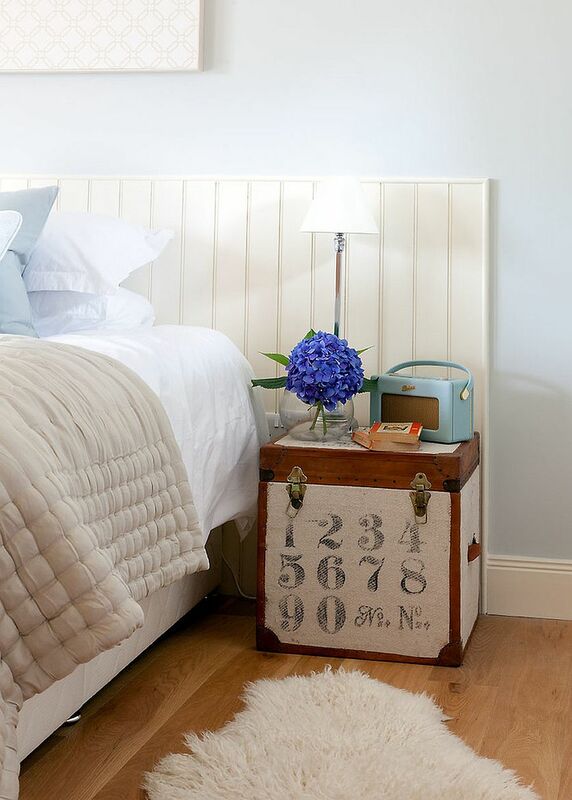 Fun way to decorate with clocks!